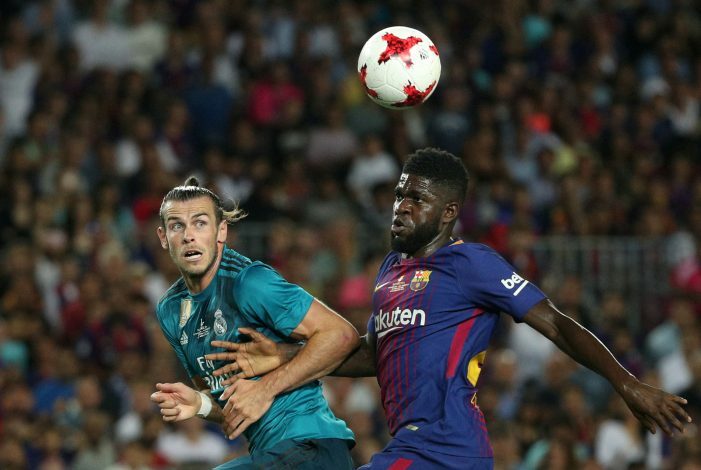 Paris Saint-Germain have stepped up their efforts to sign in-form Barcelona star Samuel Umtiti, for whom they may face competition from Man Utd. The Frenchman’s fame has grown with each appearance for the Spanish giants, and he has already established himself as one of the best defenders in all of Europe. Moreover, the fact that Barca secured Umtiti for a mere £22 million just over a year ago makes the business look like an absolute bargain. On the other hand, talent in Europe naturally attracts attention, and the defender is receiving a good share of that from some very interesting parties. According to Spanish outlet Don Balon, PSG are keen on strengthening their defense by importing the former Lyon man. Further, it was reported by Mirror that the Red Devils have also entered the race to secure the centre-back’s services. The pursuit of the French international is said to have stemmed from their constant failure to sign long-term target Raphael Varane. The still-young defender’s release clause is reportedly more than twice his original price tag, but United are more than happy to activate it. With Chris Smalling hardly looking consistent or reliable, and Victor Lindelof failing to adapt to the football in England, Mourinho may go all out on his attempt to stabilise his side’s defense. 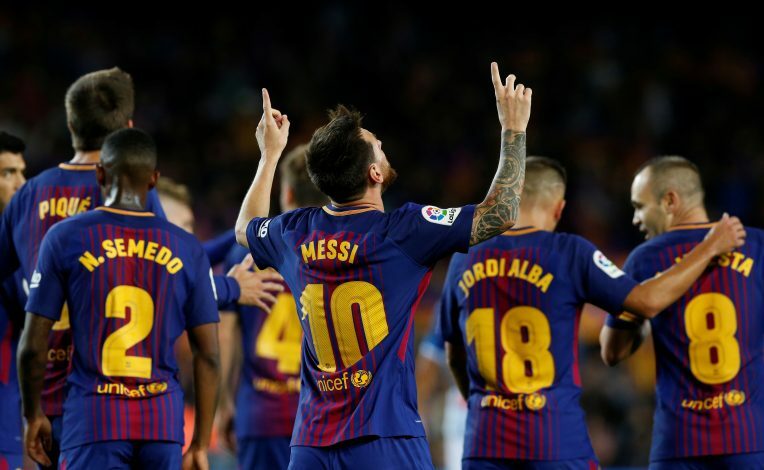 Nevertheless, the Catalans do not look like they have any interest whatsoever in letting go of their main-man in defense, and the 23-year-old doesn’t look like he desires for a switch any time soon either.